Below is a selection of screenshots, key art, trailers, and videos of Yonder: The Cloud Catcher Chronicles. 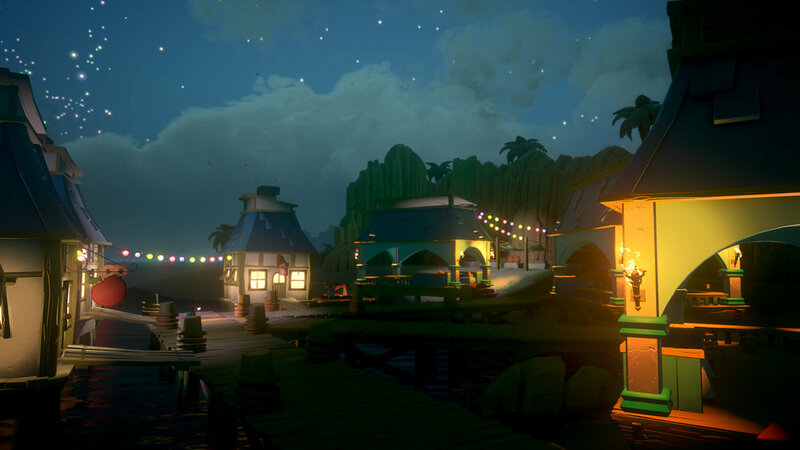 Yonder: The Cloud Catcher Chronicles is an open world exploration and adventure game with 8 unique regions. Each region has a unique theme and unique critter that calls the region home.